Need support to grow your start-up or small business? Take a look at my recent work in Leeds, UK and further afield, providing entrepreneurs and business owners support in marketing consultancy, brand development, business coaching, events and communications. With creative solutions for small and medium businesses, I can help you out of a hole in terms of marketing strategy and execution, events curation, copywriting & blogging, social media management and lots more! Drop me a line and let's make magic happen! 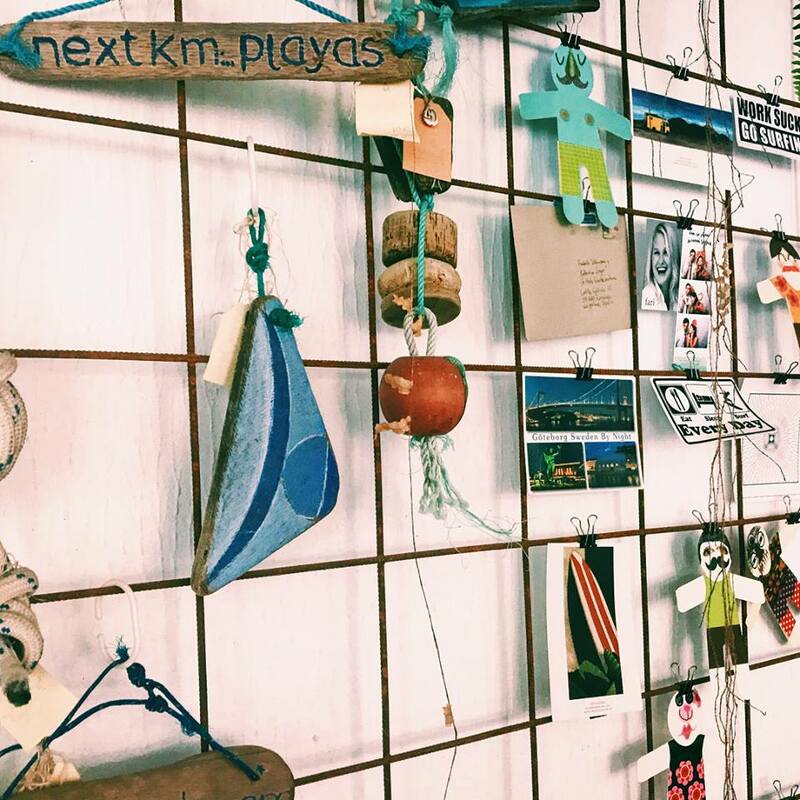 Paula, the owner of Tranquility, a successful holistic business in the Canary Islands, recently approached me about taking on the social media management and growth of all their platforms, in order to complement her already established branding and high-performing website. Having met to discuss Paula's goals and review her current activity, we in fact decided to incorporate email marketing, content creation and some broader work on her business into a monthly bespoke package, which is already demonstrating impact just one month in.  I was recommended to Lindsay by a mutual colleague as a marketing & business coach who could enable her to take control of her yoga business in the UK and Portugal and grow a value-led brand she loved! Working together via online coaching sessions, in a short space of time Lindsay has firmly become her own marketing manager! She has created a new brand, built her own website, designed a logo, become conversant in SEO and analytics, developed an online course, scored a brand ambassador position, changed her pricing and in her own words, "generally just become a person who really, truly believes that their business can work." 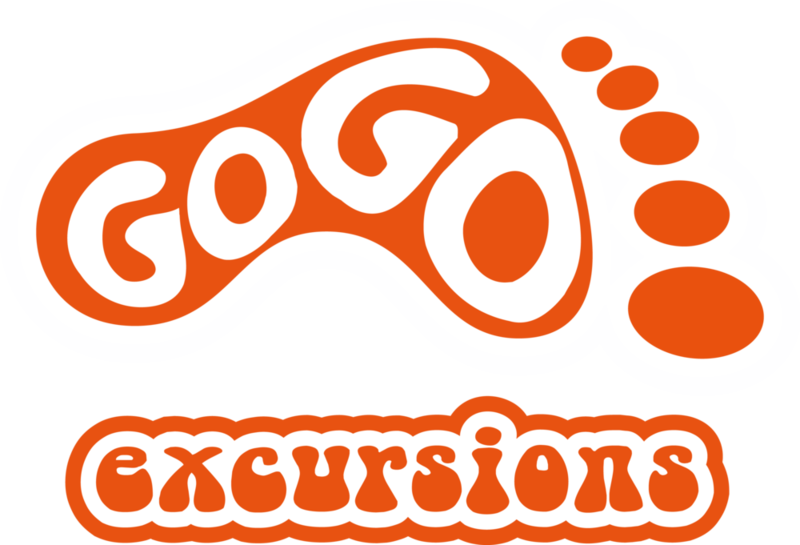 GoGo Excursions is a brand new start-up, running private and small group excursions in the Canary Islands. With a limited budget and even less time, Simon was looking for an affordable, yet professional website that enabled him to communicate with his customers and link to his growing social media presence. Opting for my simple web design package, I was able to provide Simon with a clean, modern, mobile responsive website that reflects his branding and can grow as his business does, without breaking the bank! Azulfit is a leading wellbeing retreat provider with three dedicated centres in Europe and one in California, running yoga and Pilates retreats 365 days a year. As manager of their newly launched Lotus Retreat concept, I was responsible for managing all aspects of their boutique beach yoga holiday offering, situated in a luxury 5 bedroom villa complete with yoga studio and swimming pool. I also had company-wide responsibility for the marketing strategy for the Azulfit brand, leading on a multi-channel messaging plan incorporating online, SEO/PPC, print advertising, social media, CRM, PR, partnerships and events. 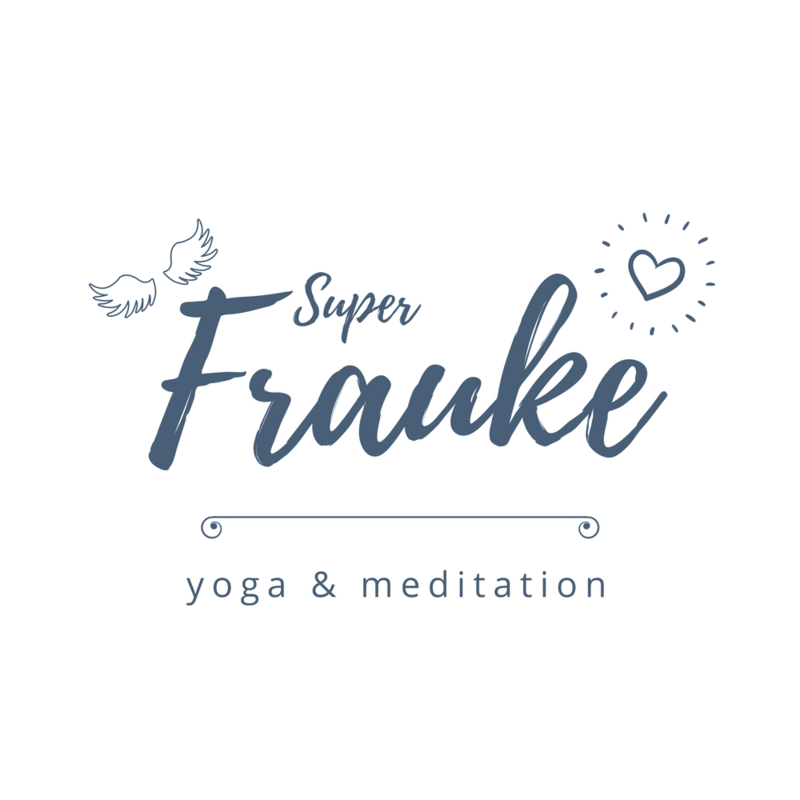 Frauke had a strong following as an experienced yoga teacher, but was looking to take her business to the next level by developing a clear identity representative of her personality and yoga style; and use this as the basis to build her brand. The Fit Retreat is a boutique fitness retreat located on the beautiful island of Fuerteventura. Their mission is to provide the ultimate healthy holiday experience. Workout, relax and recharge for a more balanced life. Acting in a freelance capacity, I supported the launch of the business through a range of marketing and communication services. Initially undertaking an audit of their current positioning and marketing activity, I provided them with a launch strategy and practical business start-up support, alongside the delivery of content marketing, blog writing, SEO, social media, advertising and email marketing. Find out more about all the work I love to get involved with here!